Read more about LEGO® Juniors Create & Cruise on our blog! For many years now, LEGO has stood as the most popular building blocks for children and adults. This is because these little pieces manage to work together and do something great inside our brains. The act of creating something new gets our brain working in new ways and helps form and develop our brain during our younger years. 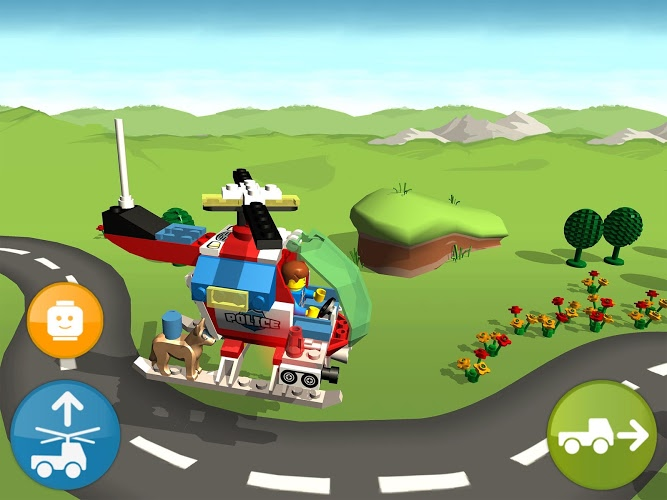 To help keep this trend going in this new digital age we live in, the classic building blocks have come out with LEGO Juniors Create & Cruise on PC and Mac. 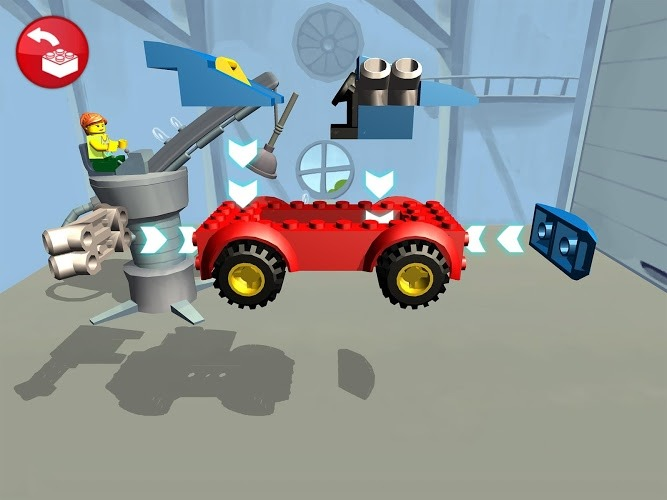 This new LEGO game lets your children create a variety of different vehicles ranging from police cars, helicopters, and big trucks and then cruise them around a fun storyline. Along the way, they will meet fun characters, help save a little kitty, and learn to create fun times. 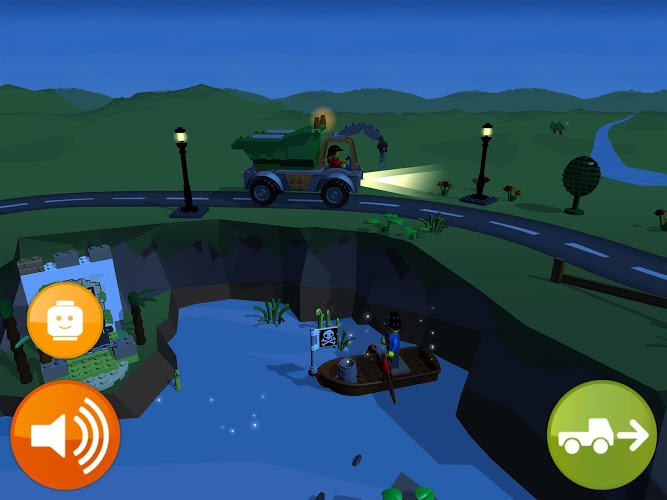 Why play LEGO® Juniors Create & Cruise on Bluestacks? 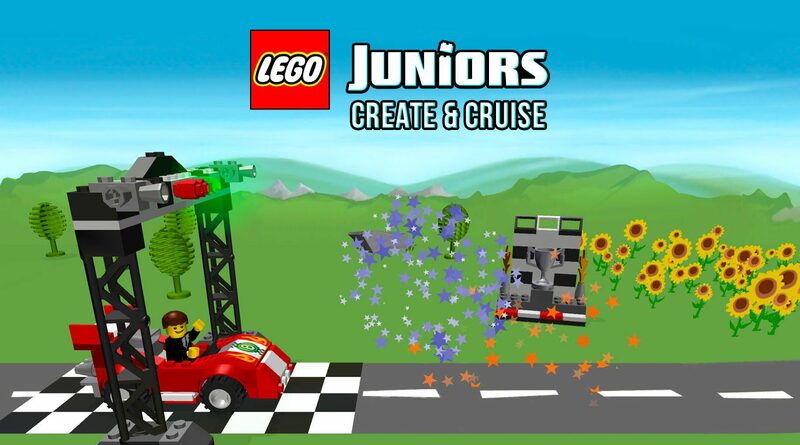 Play LEGO® Juniors Create & Cruise. Redeem your BlueStacks Points. Get rewards! 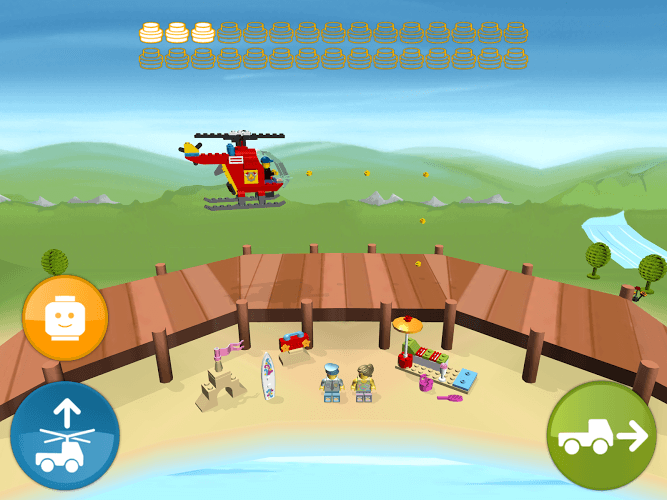 BlueStacks is undoubtedly the most sought after way of playing LEGO® Juniors Create & Cruise. Experience awesomeness once and never go back. LEGO® Juniors Create & Cruise ships with an Out of the Box (OTB) default Keymapping based on years of gamer feedback. 6 You're all done! 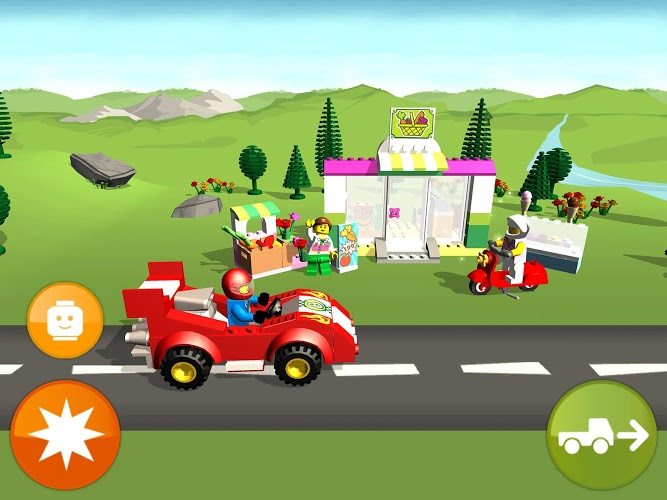 Enjoy playing LEGO® Juniors Create & Cruise on your PC. BlueStacks 4 is a free app for your computer that allows it to install and run any Android game or app. Using BlueStacks comes with a lot of cool features that will ensure all games and apps played are made even better, but with kids' apps and games, parents enjoy being able to play with their children on a much larger screen. Children and adults can control the action better with the mouse and keyboard and even learn to feel comfortable with this technology. To see what other great benefits the new BlueStacks 4 has, follow along with this fun and brief video. Just when you think BlueStacks can't get any cooler, they come out with the greatest feature so far. The newest version of the free player now includes super-easy access to Twitch broadcasting. Twitch.tv is the home of live video game broadcasts with more than a million live streams playing every day. At any given time, you can find thousands of live broadcasts streaming on Twitch.tv. Users can watch and chat with broadcasters and other viewers live during the streams and then follow the broadcasters they really enjoy interacting with. Twitch makes it easy to meet other LEGO fans and share your mobile experience.